Sauerkraut1977- I noticed that too…..the 20% statement the examiner made. There are no 20% ratings for MH disabilities but I think he just meant the exam disability only affected 1/5th of your social/employment situation. Still that surprised me,too that any C % P doc would refer to a “%” for anything. Please don’t be offended by what I am saying here…….veterans have to be very Careful Not to give the VA inconsistent statements. C & P s are stressful, medication alters our thinking ,and there are many reasons why anyone could say one thing one day and months or years later, say it a different way that VA will hone in on. Vets need to have their C files and keep them up to date as well as copies of their past C & P exams,to be able to avoid saying anything that any VA examiner or the raters can point out as far different from what they stated in the past. I think this examiner felt also that you did not fall into the 2010 PTSD regulations, as to “hostile fire” and ‘Fear of’ potential or proven enemy attack, regarding Kuwait. He knew those regulations and every single PTSD vet who has filed after the July 13, 2010 regs came out ,should copy them (available here at hadit) has to shape their claim, to support what the regulations require. Have you heard that you can’t service connect a Veterans drug and alcohol abuse? If so, you have heard one of the great myths of VA Disability Compensation. 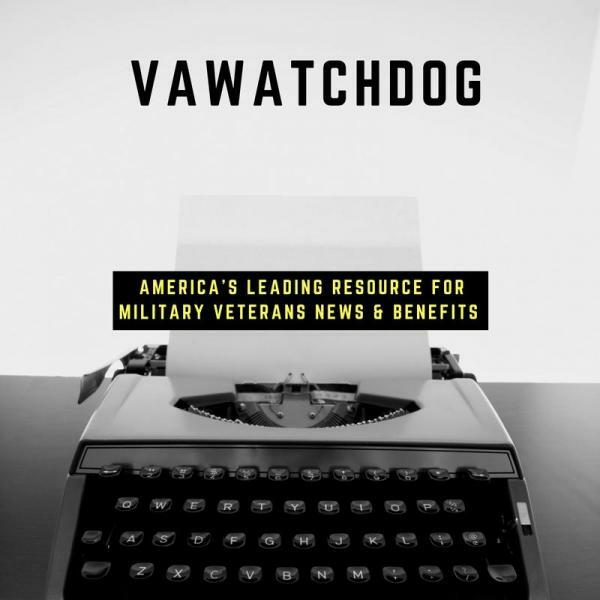 In 1990, Congress enacted a law that said that the VA could not pay service connected disability compensation if the injury was the result of the Veterans alcohol and drug abuse – specifically willful abuse – during service. Our member and esteemed vet’s attorney Chris Attig, has an article at above link that explains Allen V. Principi and how it works, as within the BVA link from Broncovet.